 Please fill out the form below to contact us at IMT Kingwood. Are you a current resident? Please contact the manager or login to your resident portal through our Residents page.